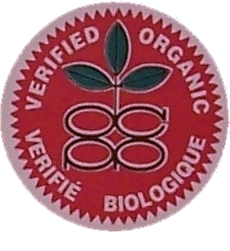 Maple syrup is an excellent source of manganese, riboflavin and zinc, providing 100%, 37% and 18% respectively of the recommended daily value of these nutrients. To download the promotional spec sheet about Nutritional Value of Maple Syrup and compare the nutritional value of maple syrup to honey and sugar, CLICK HERE. Click here to watch our video on how Maple Syrup is made. Thompson’s Maple Products is located on scenic St. Joseph Island, in Northern Ontario, Canada. 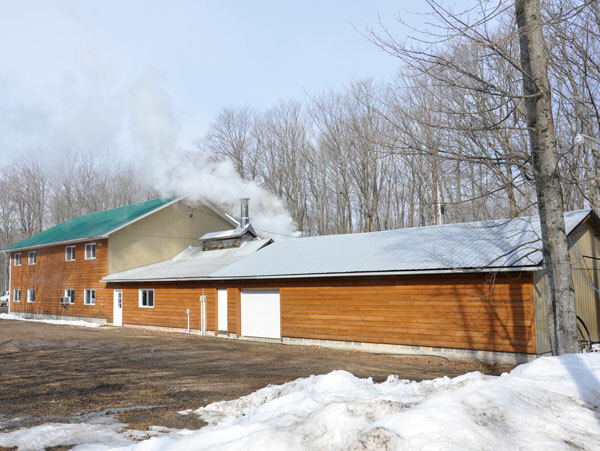 The family owned and operated maple syrup farm has been in operation since 1977. With a 20,000 tap operation, Thompson’s Maple Products is one of the largest maple syrup producers in Ontario. Each spring sugar maple trees are tapped and their sap is collected through a network of tubing throughout the bush. 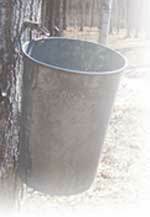 The fresh sap collected in the months of March and April is boiled to produce verified organic maple syrup. 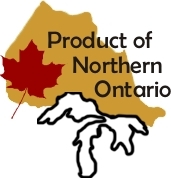 We take pride in our high standard approach and hope you view the links above to learn more about the production of maple syrup, and how to purchase our products. 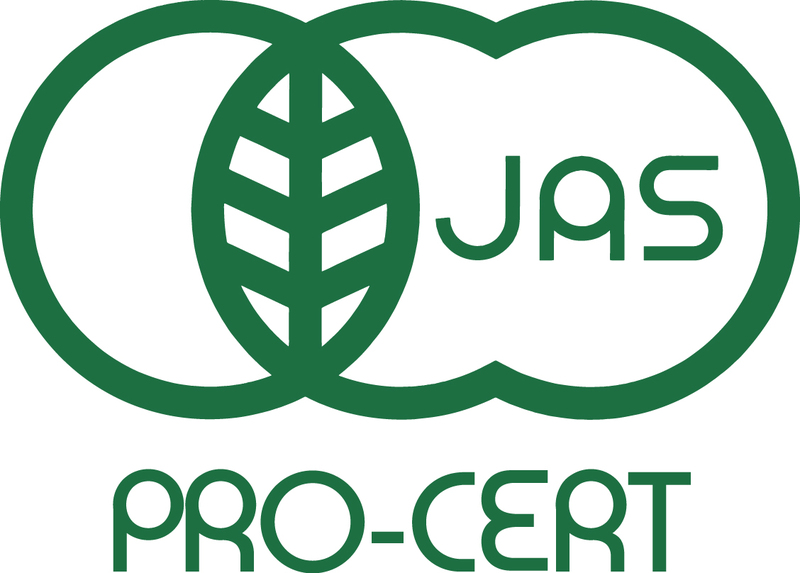 Looking for more information on maple syrup and our products?